Could not ask for a better marketing company. They do everything from building websites to making them shine on Google. I don’t have to worry about anything. I never had a clue SEO could help my business the way it has. Justin did such a great job that I’m having trouble keeping up with the phone calls. Justin was very helpful. He told me that I didn’t need SEO but told me about another alternative that would be more cost effective. He was great. Most people nowadays are depending heavily on the internet for any activities like shopping, dining, travelling, and fun and leisure. The internet is somewhat similar to the good old day’s yellow pages. The thing with internet is that, you can do so much more in making a big difference to your company. You can actually manipulate the order where you’re currently listed. Your business in Utah needs this secret weapon to guarantee its continuous growth. 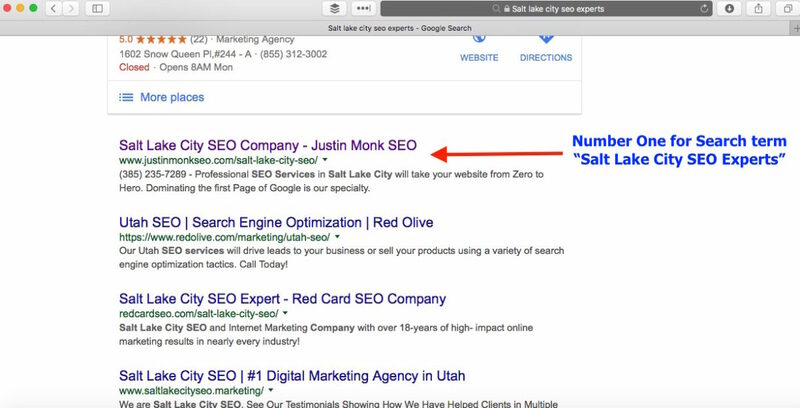 There are so many self-acclaimed Utah SEO companies out there who can easily sway their customers with lulling words and empty promises. A good way to weed out these companies is to perform a simple Google search. This will tell you whether or not the company will show up any good results. The problem with 90% of most people is, they invest dearly building a nice website without paying so much attention to their rank in search engines. Search Engine Optimization can do a lot more in exposing your site to organic search engines through a systematic front and back end work. Due to the constant change and stiff competition on the internet today, a wise site owner would treat SEO as a true necessity. This is the only reason why so many companies are way on top of their game in terms of online competition. SEO is like a race where winners are awarded according to their ranks. It also works like a compelling force that attracts more customers to your site. For sure there are a lot of places where you can gain your online reputation. Acquiring your rank at the top guarantees to an increased traffic. 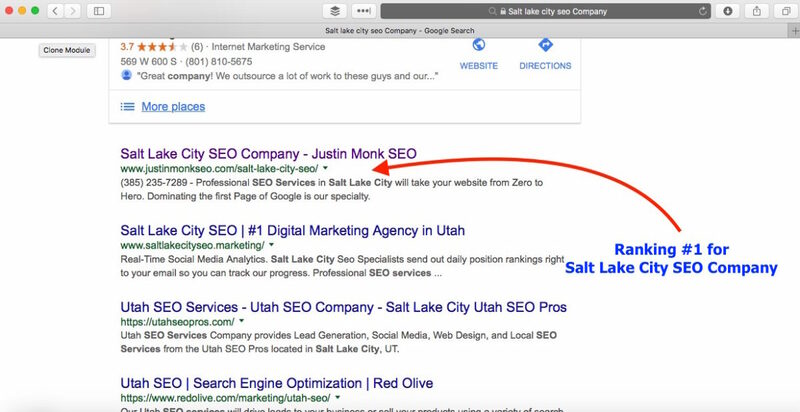 A Utah Expert SEO is all you need to be successful in this competitive market. They can help to back you up and make certain that you stay on top of the game. Everyone wants to work with the experts in the field, especially someone who has continuously provided top rankings for businesses just like yours. Our team of dedicated and hardworking Gurus will always monitor your site’s progress and forecast the trends to ensure it functions the best. Ranking higher is better, Why? To be fairly honest, there can only be a couple winners, just like anything in life. The internet is no different, there are three places that count the most. The top three positions. Let me explain why. Seventy percent of all search click on the top three organic spots. If you’re on the first page but in fifth position you are sharing a very small percentage of all the search. This is why it’s important to pick an SEO company that dominates the internet themselves. How do you know who’s the best? This can be tricky but there’s a way to measure it. Ranking first for one area is a good indicator, but the really great companies will rank first in multiple areas. See here’s the deal, SEO takes time to optimize each keyword or area. It isn’t as easy as just building a web page for the area, there are a lot of advanced SEO tactics that go into making it rank. If a company has dozens of area’s they rank first in, compared to another company that only ranks well in one or two, well you can figure out what I’m saying. Another important reason to choose the best company is this. If you and your competition both hire SEO, it’s going to come down to which company is better which will determine if you beat your competition. Let’s try to do a quick run through in Marketing. There are four P’s that you need in marketing your goods and services. They are Product, Price, Place and Promotion. One of the most critical aspects in selling your services and products is a strategic Place or location. And so, many business owners work hard to find the best place where they could effectively distribute and sell their goods. This is manifested by how entrepreneurs put up so much effort in setting up their storefront and to make it more attractive to more potential customers. The internet is surely a great avenue to introduce your company, and your products to a massive target audience. Not only that, it is a cost-effective way of boosting your sales and your company’s performance. There are so many opportunities that the internet can offer to Utah businesses, most especially to new and startup companies. 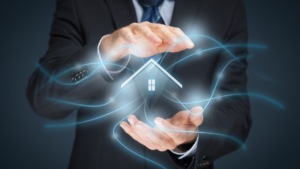 One of the exciting perks that you can get from the internet is its wide reach and coverage to people not just in your local city but to any parts of the world. A business can stay competitive and go the extra mile when there are a lot of Creative Web Designers to give their sites a huge makeover. More so, there are professionals in the field of search optimization who truly understands what it means to be seen and noticed by more and more people. SEO is a handy tool when it comes to making your online presence highly visible. How are we different than our competition? We use a link building strategy created from trial and error testing over multiple websites over several years. In the beginning Justin kept adding websites and trying different things until pinpointing exactly what google liked. Over the last six years he has perfected it in such a way his main SEO agency website ranks first in over 50 different cities. If he can do this for his own website you should be comfortable knowing it will be a slam dunk doing it for yours. 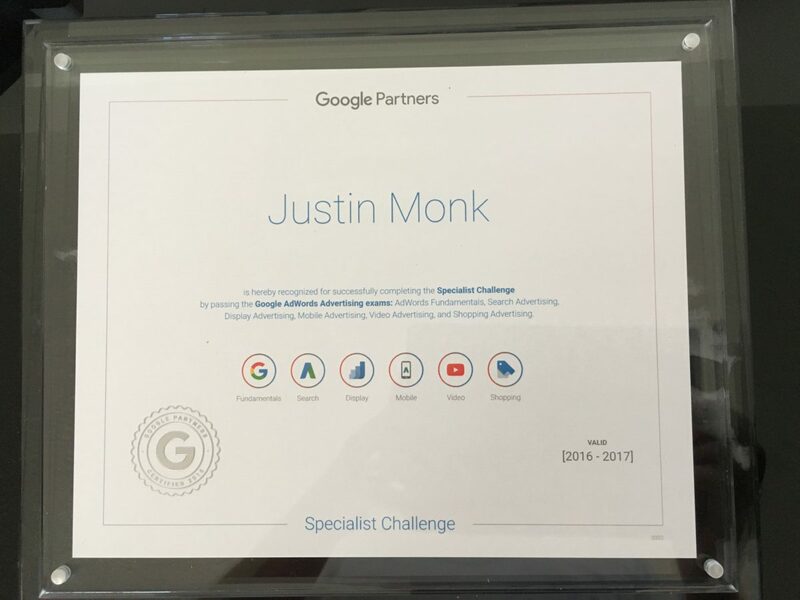 Justin Monk SEO also only works with one company per industry and area. So rest assured if you do the research and come to the same conclusion we are claiming, your competitors are going to have a very hard time beating you once we are hired. There are a lot of SEO companies out there but luckily it’s easy to see who’s better than the next just by a simple google search. Every site owner want nothing more for their site than to have it properly optimized with correct SEO the first time. Incorrect site optimization decreases your website’s online presence. This factor alone makes your site unreachable for your potential customers. The truth is, not all web designers are equal in terms of their skills and expertise. Some are only highly proficient in graphic designs, while some others know only a little about SEO. Ideally, it would be best to have the right balance of great web design and a good working knowledge of SEO. One of the biggest heartaches that most site owners face is having their websites built incorrectly the first time. To start off, paying for a website is a big leap not just in terms of investment but also in efforts. It’s very frustrating to waste all your hard work and time to a website that doesn’t get noticed easily by customers. Moreover, it’s truly disheartening to pay more just to have your site redone correctly afterwards. Building a website is not a game of chance. Hence, one must take careful, calculated and scientific steps to have it rank well than all the others.